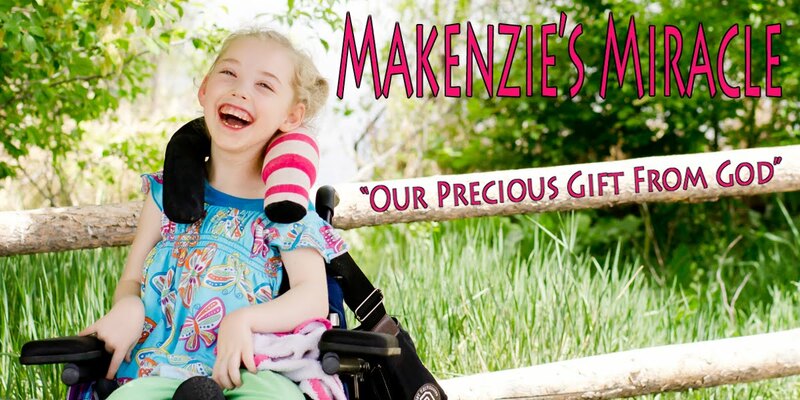 Makenzies Miracle: Silly Party Fun! OMG - i just love the video of her trying to tell you what she wants to eat. She is such a cutie-patootie! !